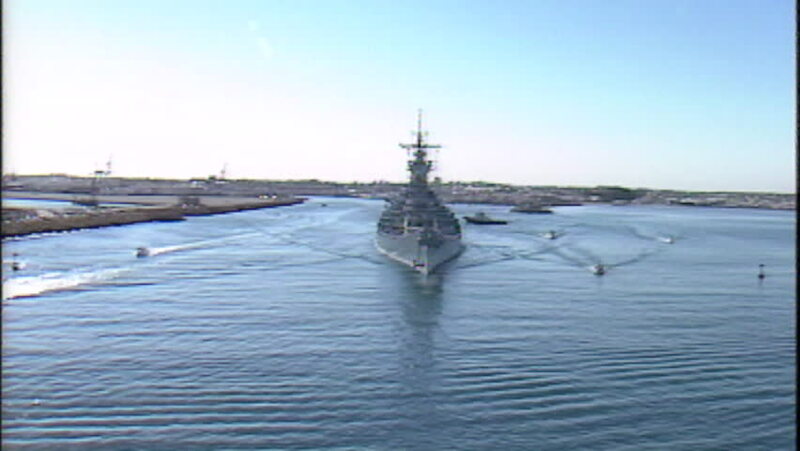 hd00:13Archive 1991 USS Missouri leaving Fremantle Harbour ariel low ariel shot toward the bow. hd00:37Fast, powerful jets, beach Primorsko, Bulgaria. 15 July 2015. These machines were many casualties. hd00:14A Submarine at the Sea.